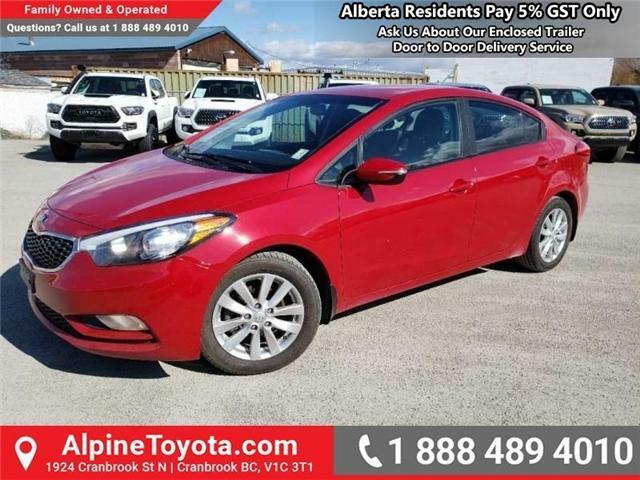 $9,999 x 72 Months @ 6.9% APR (estimated financing rate, cost of borrowing $2,225). Hot Deal! We've marked this unit down $1000 from its regular price of $10999. 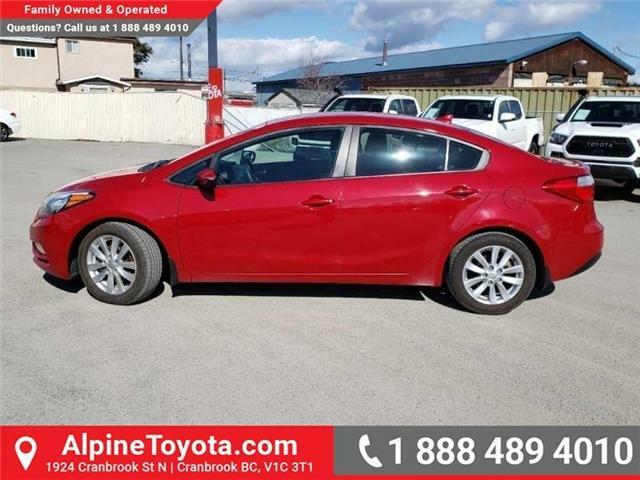 This 2015 Kia Forte is for sale today in Cranbrook.